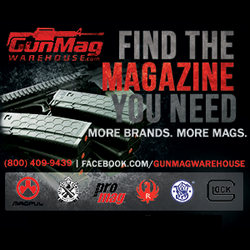 Annual Event to be held at Ares Firearms Training in Leesburg, Florida Saturday, April 16, 2016 from 10 a.m. to 5 p.m.
Lawrenceville, Ga. (February 2016) – (ArmsVault.com) – Dead Air Armament will be allowing curious firearms enthusiasts to turn up the silence themselves by testing out Dead Air suppressors at the NFA Review Channel Shoot, to be held on Saturday, April 16, 2016 from 10 a.m. to 5 p.m. at Ares Firearms Training, located in Leesburg, Florida. The NFA Review Channel and Gunshine State Armory are hosting their third annual open suppressor demo event with suppressors from major manufacturers, including Dead Air Armament. Several YouTube personalities will also be on hand. Having outgrown the range in Dade City, this year’s event will be held at Ares Firearms Training on a 100-acre private shooting range setup for pistol and rifle use up to 500 yards. The event is open to the public, allowing participants to try out different suppressors and test their noise reducing capabilities. 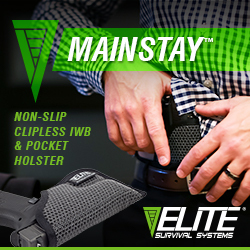 The cost is $30 per person and includes parking, range use and access to an arsenal of guns and suppressors. 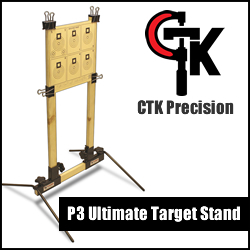 The event is BYOA (Bring Your Own Ammo) and will include both unsuppressed and suppressed shooting. Bathrooms and a food truck will also be available on site. 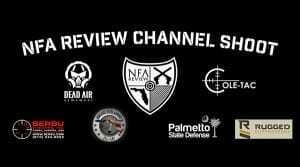 For more information on the NFA Review Channel Shoot and to RSVP to the event, visit the event page on Facebook. 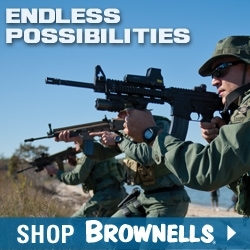 For more information on Dead Air Armament and its line of suppressors, please visit www.deadairsilencers.com or join the conversation on Facebook or YouTube. 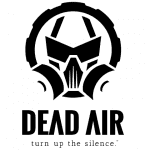 Dead Air Armament is a division of Sound Moderation Technologies, a North Carolina company designing, patenting and marketing the next generation in sound suppressor systems for civilian sportsmen, law enforcement, security and the military.